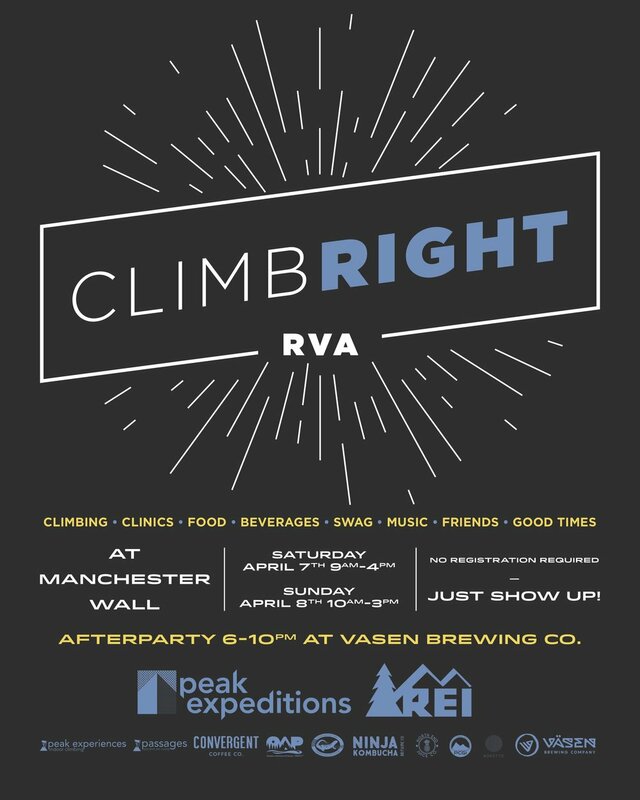 Peak Expeditions, our outdoor guiding and instruction department, will be offering a wide variety of classes at the Manchester Climbing Wall and PeakRVA. 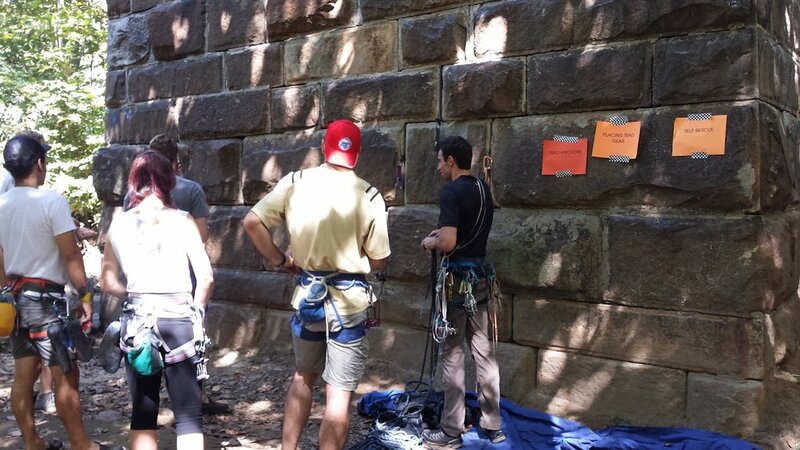 7/29 Intro to Outdoor Climbing Level 2 @ Manchester. All of the courses are 10am-3pm and you can learn more at peakexperiences.com/peak-expeditions/about If you are interested in another date and time, please contact Pete Guyre pete@peakexperiences.com to set up a private lesson. Cost of Manchester Classes is $50 for Peak members, $75 for non-members. Also, from this point forward Peak Expeditions will be running guided days and advanced training at Seneca and other locations, please contact Pete to set dates and discuss details. 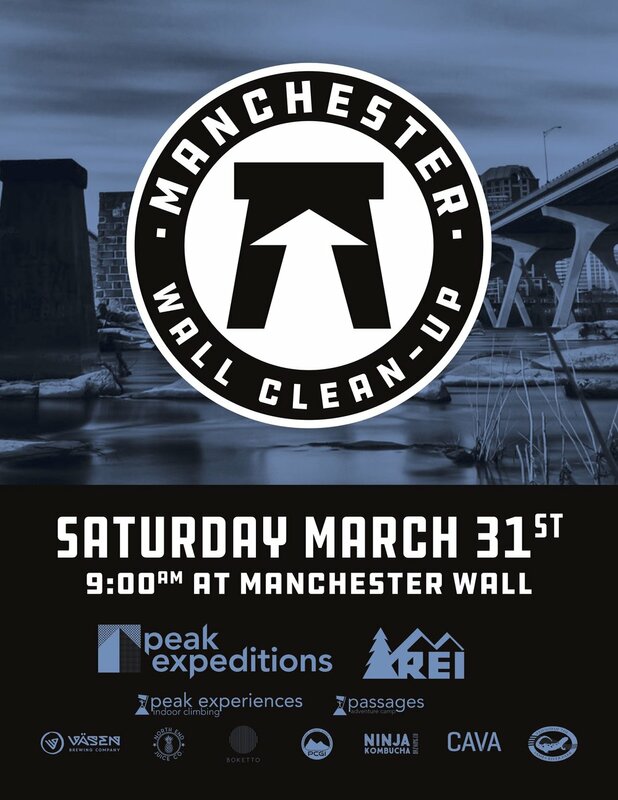 Grab a pair of old clothes and come out to Manchester Wall on Saturday March 31st. 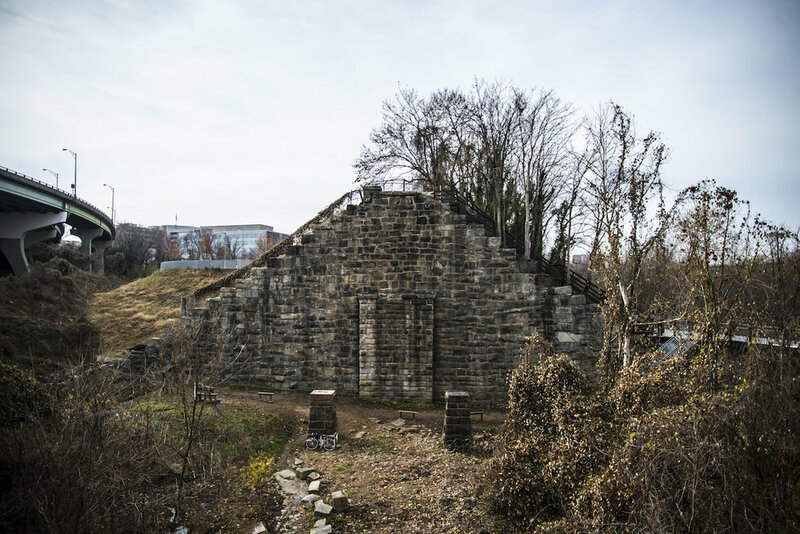 Peak Expeditions is partnering with the James River Park System to host a Clean Up of our local crag! 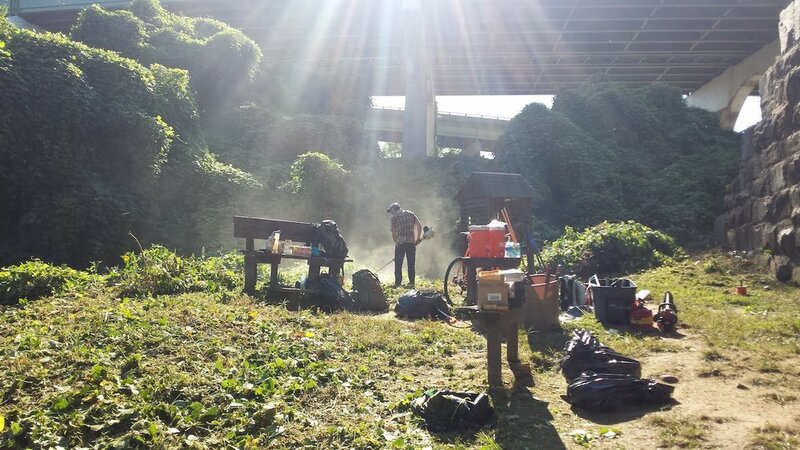 So grab a friend, belay partner, or mom, and enjoy a day outside helping beautify our beloved climbing area. Lunch will be provided by our sponsor, CAVA.